Frank Pierce Jones teacher the Alexander Technique at Tufts University in 1974. Tommy speaks casually in response to student’s questions about the Alexander Technique and Identity in 2015. 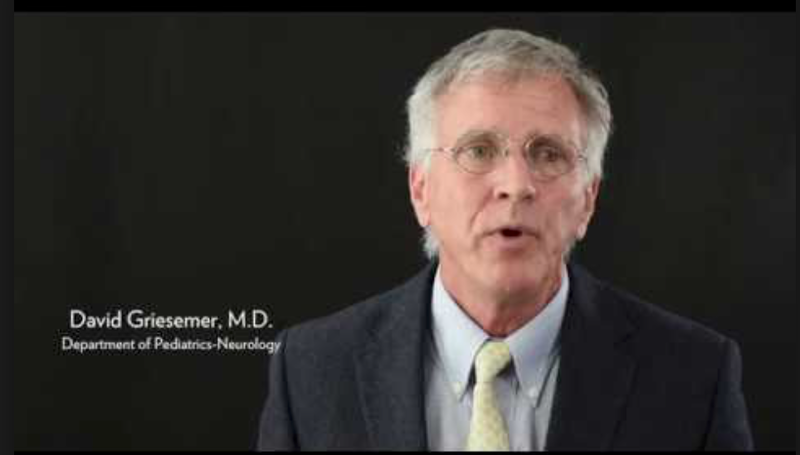 Neurologist Dr. David Griesemer, of our Teacher Training Faculty, gives an excellent explanation of the role of Alexander technique (AT) and the AT specialist in patient care.